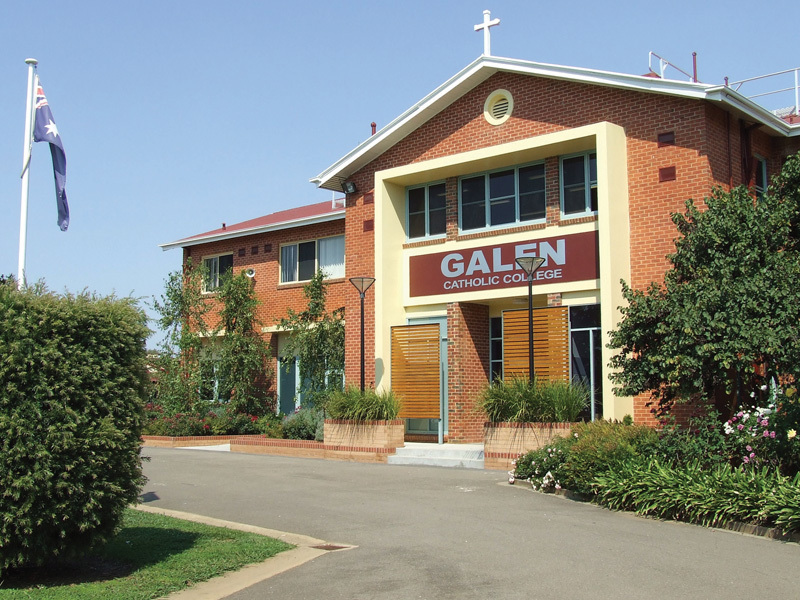 Galen Catholic College is a Year 7 to 12 co-educational Catholic College located in Wangaratta, North East Victoria. 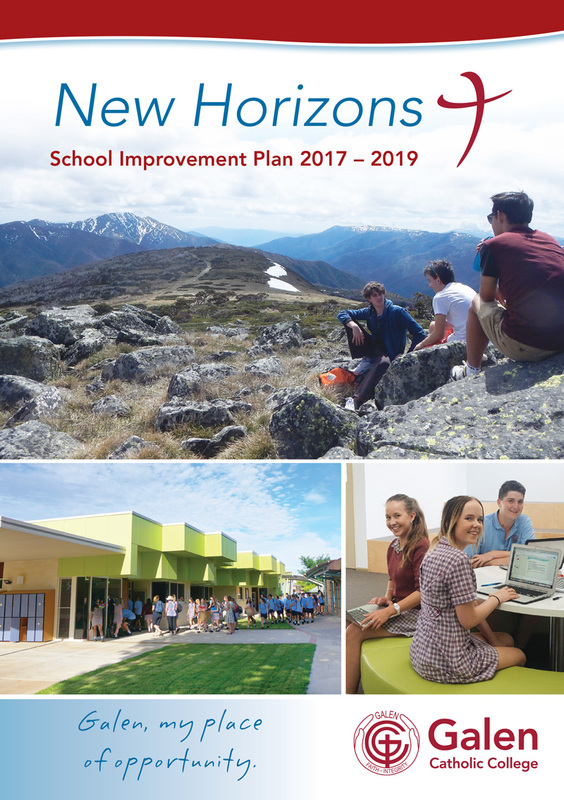 With an enrolment of 1100 students and 120 full and part time staff, Galen offers a dynamic curriculum where students can grow, learn, develop their faith and become successful graduates. 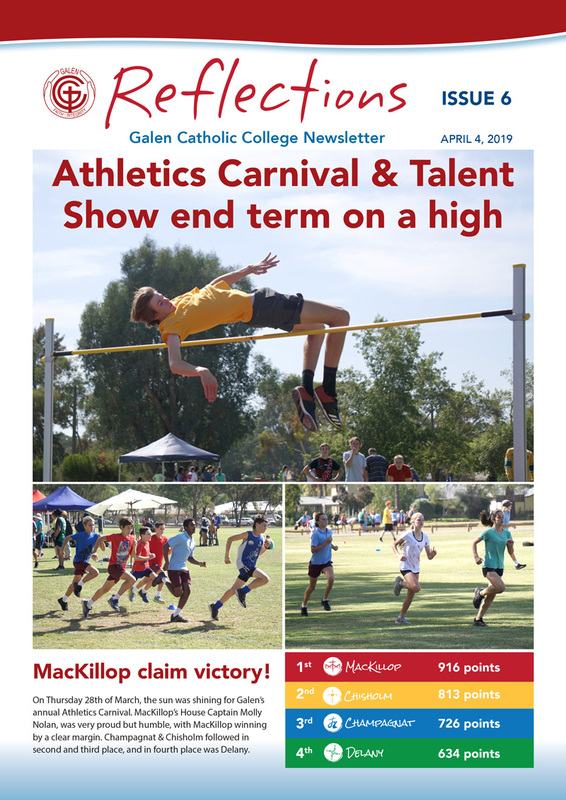 Galen Catholic College is a child safe organisation and is committed to child safety at all levels. It has zero tolerance for child abuse and aims to provide a safe, supportive and welcoming environment where all students can flourish.